Paris-Moscow is a long route and if you travel by a train, anything could happen during this time. 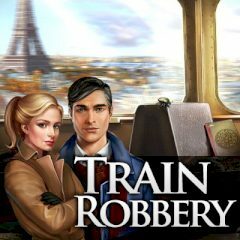 Watch out, there is a robber inside the train! Are you ready to travel far far away using such incredible route like Paris-Moscow? People want to have a wonderful trip and enjoy this time with other people. But some of them are having completely different intentions.